The New Year always brings with it optimism for the year to come. In the world of customer experience, consumers are looking for more simplified interactions, thanks to promising new technology and different ways of doing business. At the same time, it’s also a time of increased frustration. 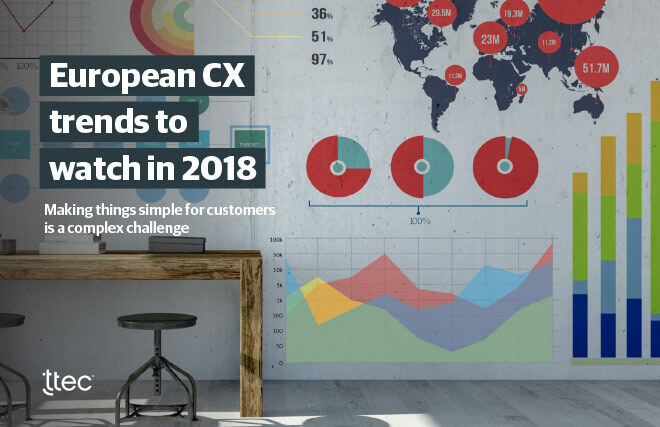 Companies will have to work harder than ever this year–understanding data, mapping customer journeys, and harnessing the power of technology–to stand out from the competition.